Welcome to the blog at noahgreenstein.com. This is the blog of the Noah Greenstein who grew up in Dobbs Ferry, New York. I am a sometime metaphysician and philosopher of science. 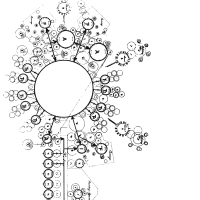 Please see the Research page to see some of my academic work. 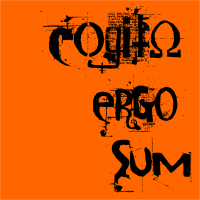 If I had to claim a philosophical school or style, I’d say I am in the line coming down from the classical cynics, but, not quite, so I think of it as post or neo-cynic philosophy. All things written on this blog are by me, unless it says otherwise. 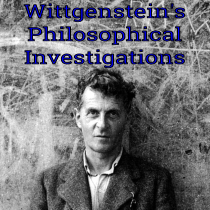 Any philosophy I attribute to others should only be understood as my bastardization of their ideas. For that matter, anything I say should just be regarded as confused, misleading and not safe for general consumption. I’ve started the NYC Area Philosophy Calendar to consolidate and remind people of philosophy goings-on in the NYC Metro area. If you are around New York City and don’t feel like scouring departmental webpages for their event listings, check it out. 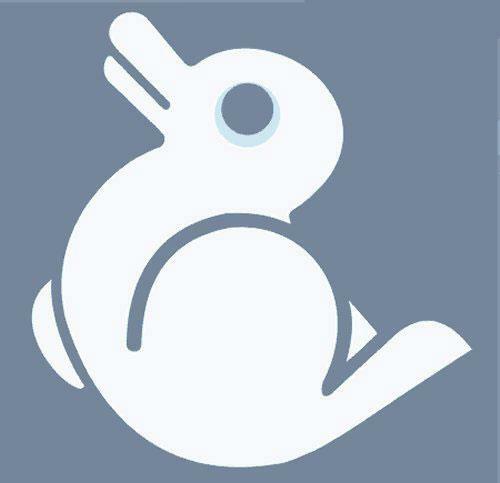 A note on the stylish duckrabbit featured above and in the favicon for this website: I found this duckrabbit image somewhere on the internet, most likely in 2003. It was for an undergraduate assignment I’ve long discarded, but I kept the image. 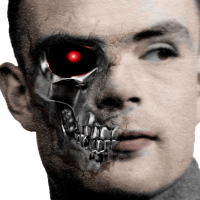 When I started this site in 2007, I used it as the favicon and it has made various other appearances in posts- the main file upload was in February of 2008. However, somewhere between 2003 and 2007, the original image disappeared from the internet. As far as I can tell, this blog has been the main source of the image since, i.e. 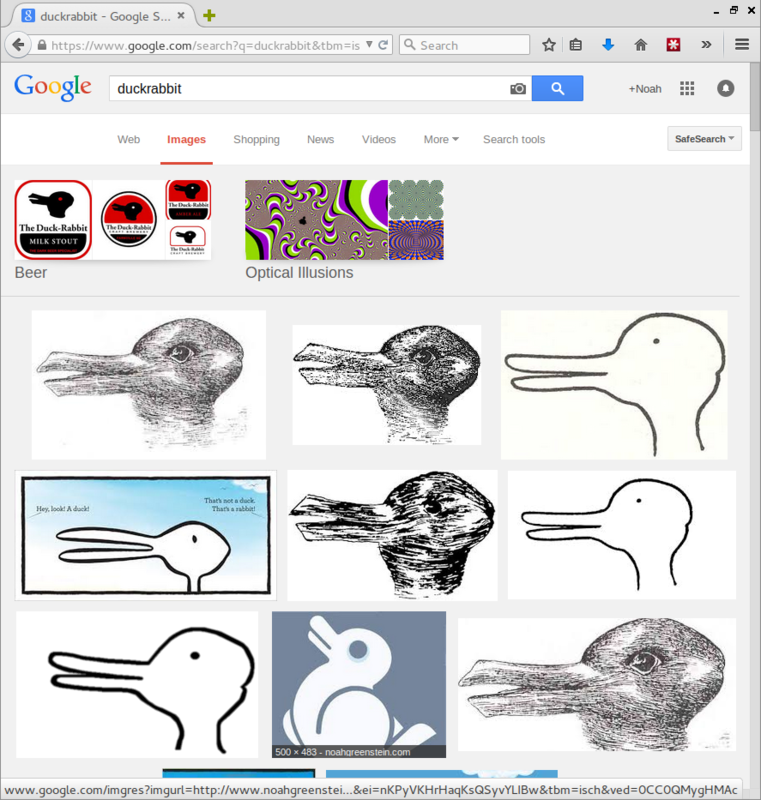 if you do a duckrabbit image search on Google, it links back to this blog. If anyone has any other information about it, I’d love to hear. Mostly philosophy irritates the hell out of me because of all the problems. So I do what I can when I can and if I am successful at it, that is good, but incidental. Last and certainly not least, if you like what you find here, drop me a line below, buy me a beer if you are in NYC, check out some of my designs, or just send me coin.